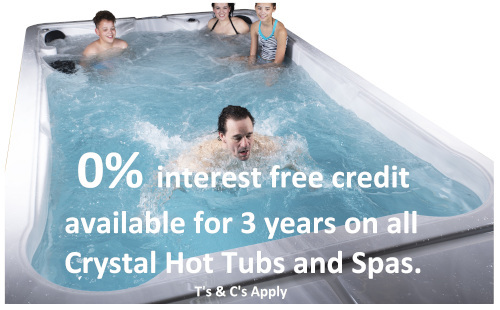 Interest Free Credit – Available on Crystal Hot Tubs & Spas "ONLY"
With interest free credit you still have fixed monthly payments but no interest is added. a minimum deposit of £99 is required and then the balance is spread over 36 months. 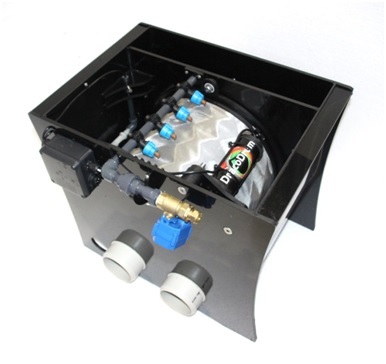 You can also choose to pay a larger deposit if you wish, which will reduce the monthly repayment. We act as an introducer and we are not a lender. A minimum deposit of £99 will be required. 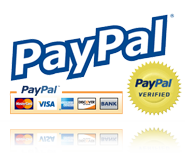 We will introduce you to a broker who may pay us a commission for the introduction.